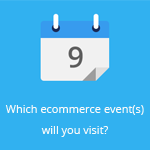 December 17, 2014 by Ecommerce News. About Cross-channel, Payments with tags The Netherlands. 681 views. Dutch company Adyen, that processes payments for businesses including Google, Facebook and Airbnb, has raised 200 million euros. With the fresh funding, led by General Atlantic and with additional participation from Temasek, Index Ventures and Felicis Ventures, Adyen wants to accelerate the growth of its global payments platform. Adyen is now valued at about 1.2 billion euros. As said, the investment was led by General Atlantic, a private equity group that has also invested in household names like Facebook and Alibaba. With Adyen’s technology, retailers are able to accept almost any type of payment, anywhere in the world, whether it’s online, on a mobile device or in-store. According to the Amsterdam-based company, nowadays most payments have been processed using legacy platforms on dated infrastructure. The company thinks their omni-channel platform solves this problem. Pieter van der Does, CEO of Adyen, says they see a surge in demand across retail, travel, gaming, advertising, transportations and social media. 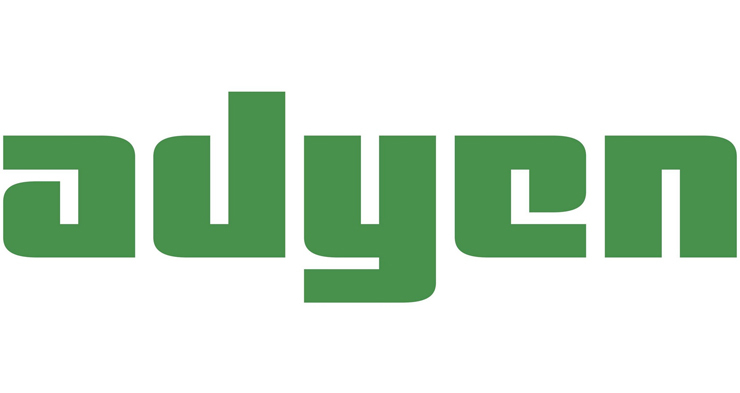 On the heels of a 100% annual increase in payment transaction volume and revenues, Adyen wants to use the 200 million euros in funding to further accelerate growth, continue to expand its international presence in Asia and the US, and to build more tools to help businesses capitalize on the omni-channel opportunity. One of the services it wants to boost with the money is letting merchants take payments in physical stores. Adyen was founded in 2006 by founders who also built (and eventually sold) payments group Bibit. According to the Financial Times, the company will – if current transaction volumes hold – process 23 billion euros in transactions in the next twelve months. Adyen said it will generate revenues of 185 million euros this year, which is more than double the year before, and turn a profit of 10 million euros. Half of Adyen’s transaction come from Europe, with 30% in the US and 10% each in Asia and Latin America.